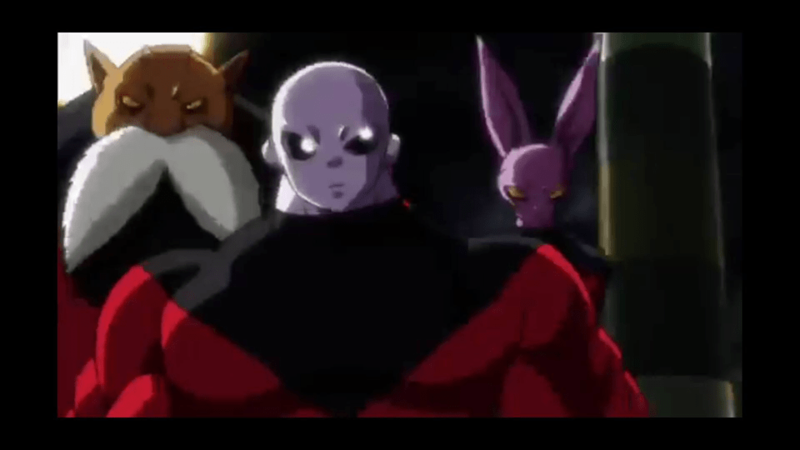 Last weekend, Dragon Ball Super left fans reeling when it kicked off a brand-new story arc. 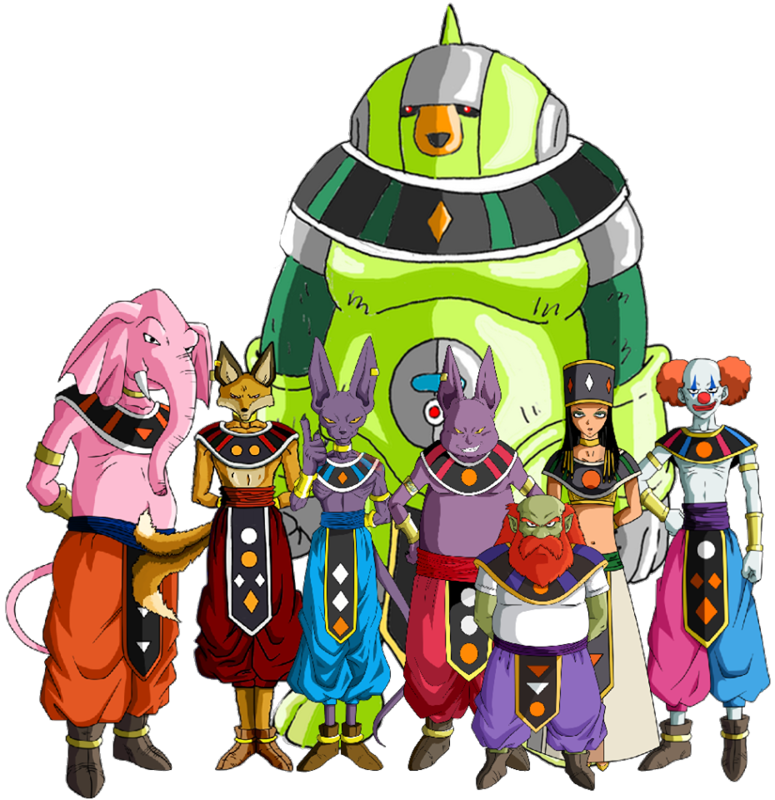 This is a theory with Proofs and aren’t spoilers all things are with evidences and references from Dragon Ball Super New opening, this is just for your information purposes exclusively here at Omni King. 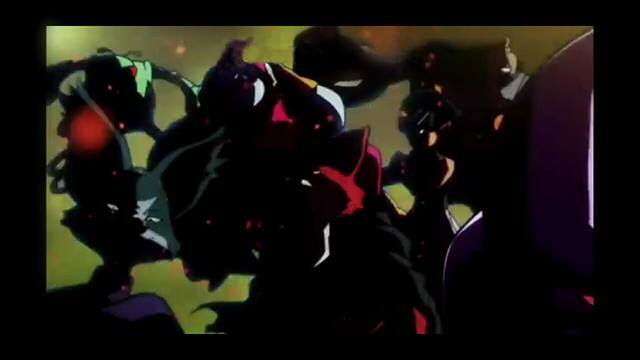 So remember the Female Broly in the trailer of Universal Tournament Arc? 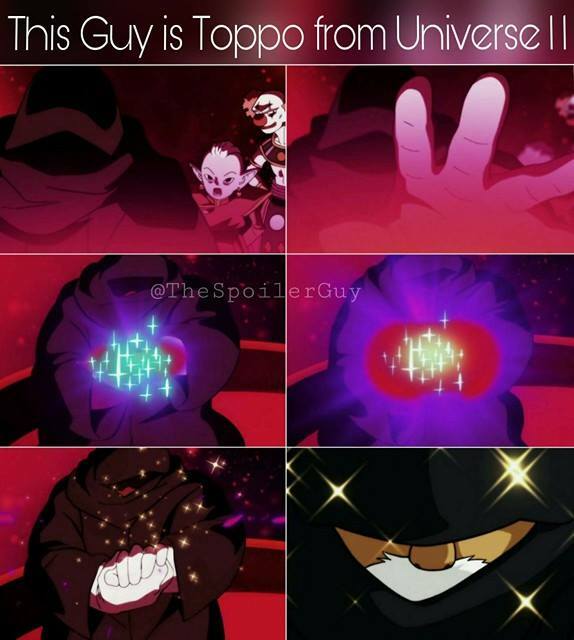 Wanna know that she is from which universe? 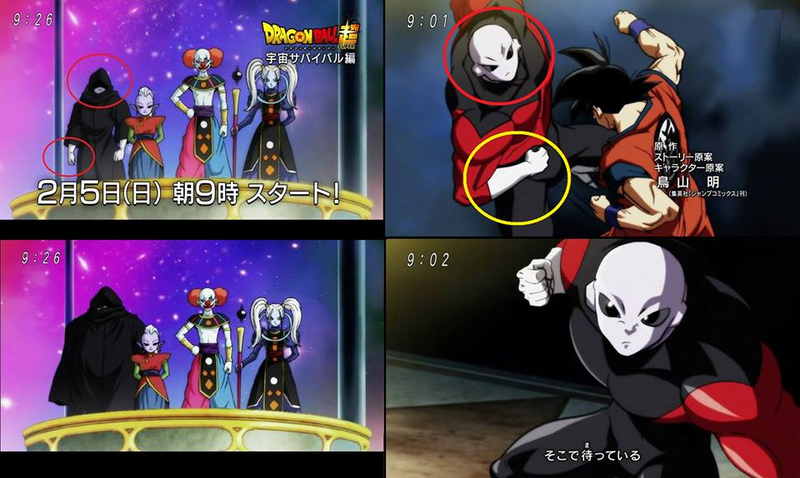 She is behind the Clown God of Destruction, and she wears red uniform like all other fighters of that universe that means she belongs to that Universe. 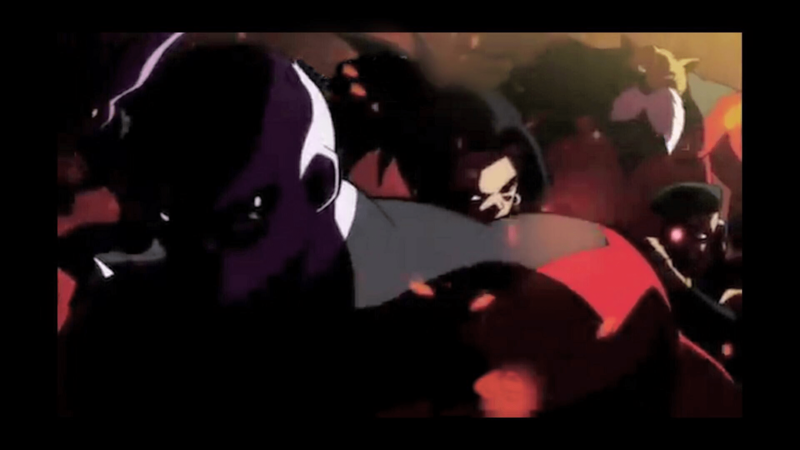 Furthermore, Goku is shown fighting with a tough fighter that is some mysterious fighter of the same universe 11 somewhat shown in the image while he is ssj and then ssj god, still having a tough time beating him anyway, that girl Broly belongs to the same universe 11. 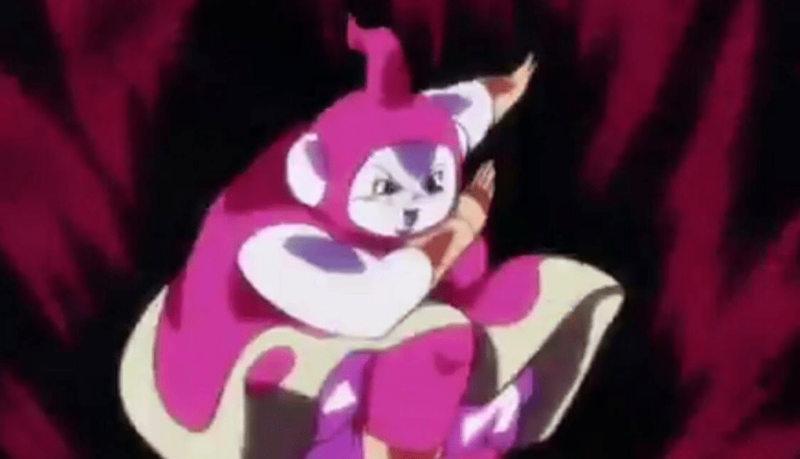 The Fourth Dancer Teletubby like fighter pink in colour, fighting with Vegeta ssj will also be of same universe of the Champa God of Destruction. 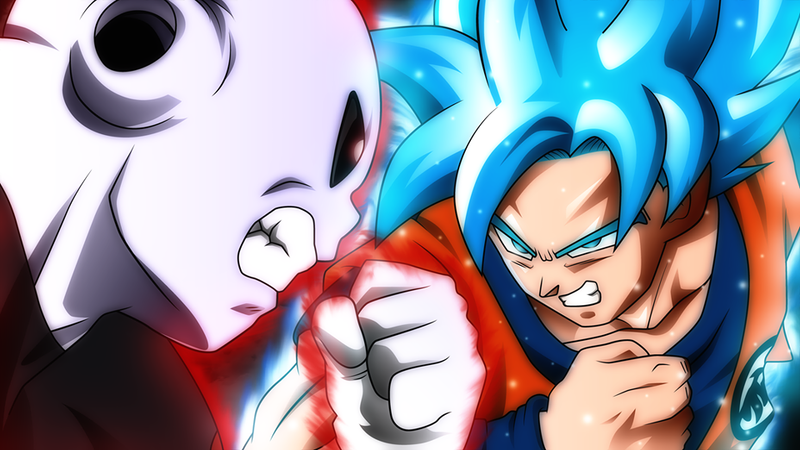 Lets see what happens like our page for more exclusive news. 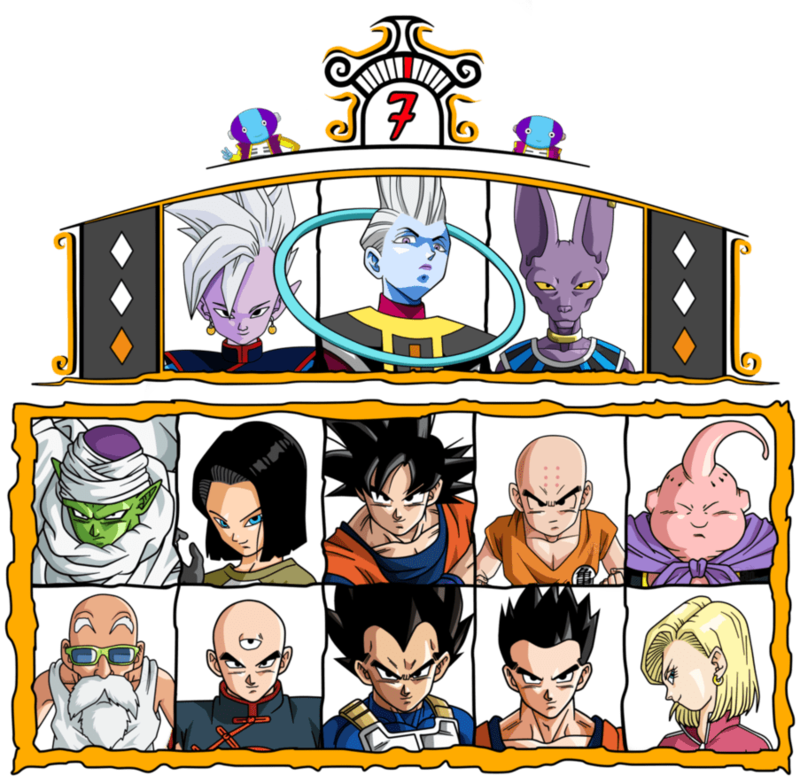 In the above image you can see the fighters of Universe 6 that is of Champa god of destruction and HIT will also be participating..
Next articleMajin Buu vs Basil Ultimate Fight, See who won!